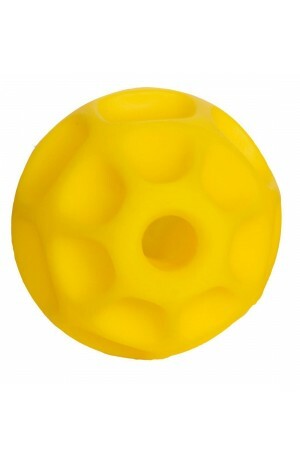 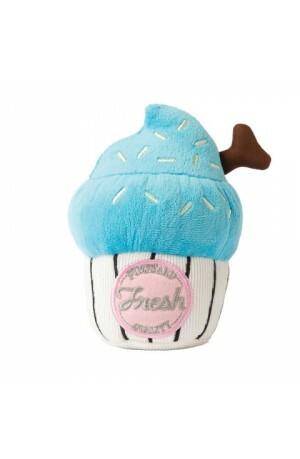 Our carefully selected range of dog toys has something for every dog! 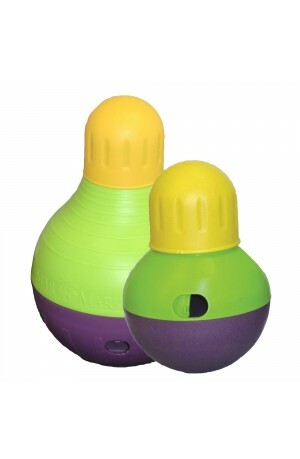 The Starmark boredom-busting toys slowly dispense kibble or treats when your dog plays with it, helping to keep him/her occupied and prevent gulping of food. 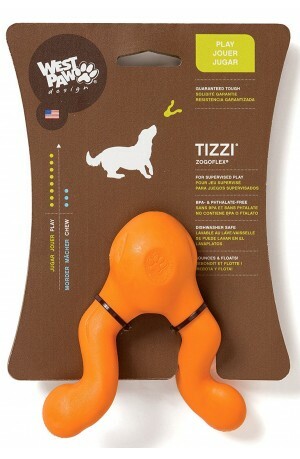 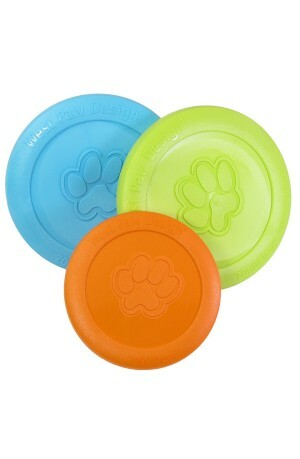 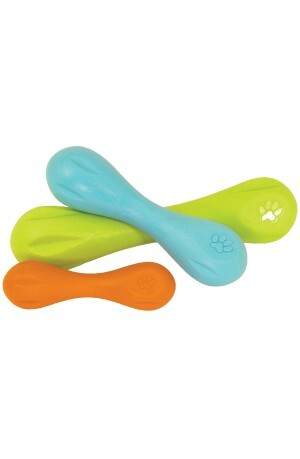 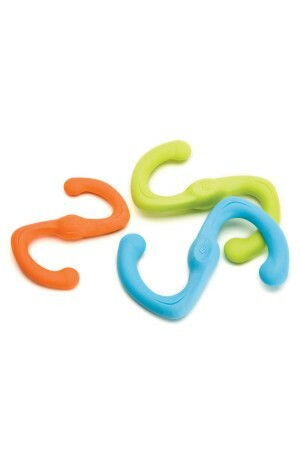 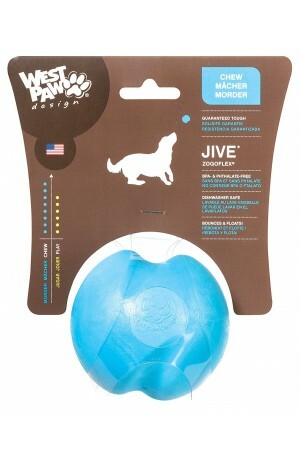 West Paw Design toys are interactive and fun but also durable and withstand tough chewing. 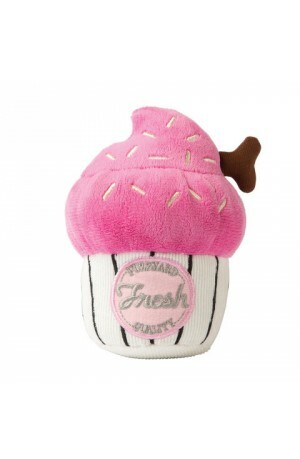 Fuzzyard have adorable soft toys which contain a squeaker for maximum fun.